It's easy to stream TV anytime, anywhere on your laptop or computer. Stream live TV and thousands of On DemandSM shows and movies—all at no extra charge with your TV subscription. So what are you waiting for? Leaving the house? 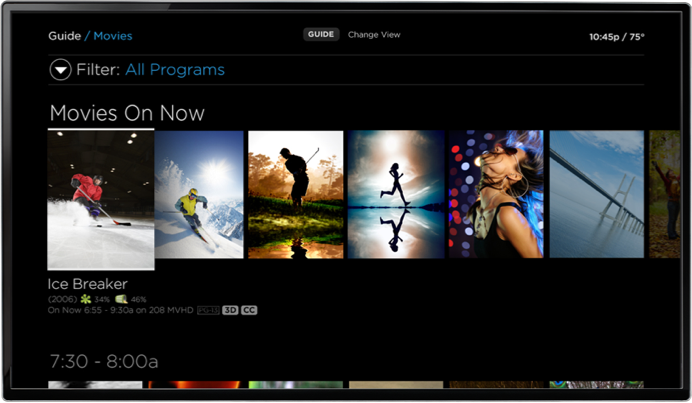 Take your TV along with the Contour app (have your Cox User ID handy, you may need it to sign in). 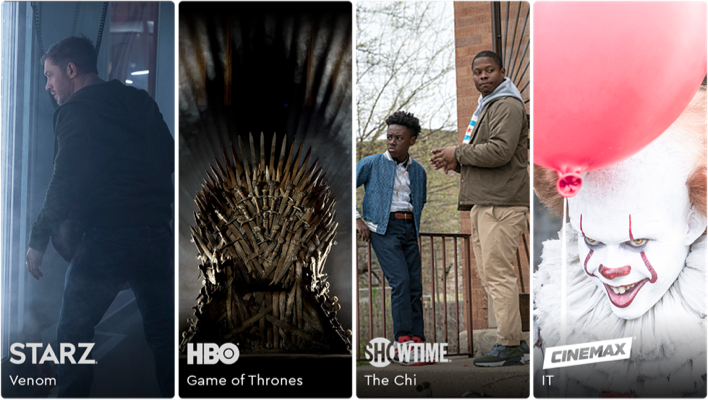 Stream binge-worthy shows on HBO®, SHOWTIME®, CINEMAX® and STARZ®—each for as low as $10 a month. Add channels that satisfy the sports fans, movie buffs and cartoon lovers in your family. Just get Contour TV and start streaming your favorite shows and movies anytime, anywhere—right from your mobile phone, tablet or laptop. STARZ and related service marks are the property of Starz Entertainment, LLC. Visit starz.com for airdates/times. HBO® and related channels and service marks are the property of Home Box Office, Inc. ©2019 Showtime Networks Inc. All rights reserved. SHOWTIME and related marks are trademarks of Showtime Networks Inc., a CBS company. CINEMAX® and related channels and service marks are the property of Home Box Office, Inc.